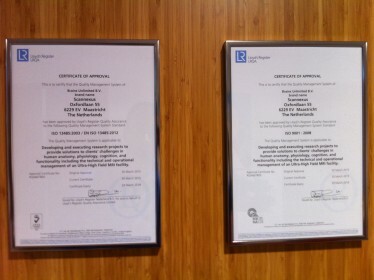 We are delighted to announce that we recently passed an external audit and have been granted certification for the international quality standards ISO 9001 and 13485. Not only does this mean that Scannexus has a set of working practices that pass scrutiny and will enable us to work efficiently; but it also provides a clear demonstration to our (existing and potential) customers that our activities are well thought out, reproducible and based on robust procedures. Receiving this external validation is a reflection of the hard work and expertise of the entire Scannexus team; who have also received support in this process from Quadra Consulting Netherlands BV.